Please find listed below instructors teaching the Traditional Sun Style Taijiquan, and who have trained under the direction of David Martin. Members of the Sun Style Taijiquan Research Assoociation of Beijing, China. 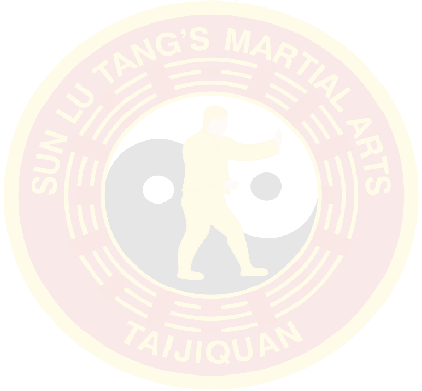 We are pleased to hear from interested people who wish to further their Sun Style training, or other experienced taijiquan players with a view to training under the direction of David Martin to become instructors.